Ian Veneracion is known not just for his good looks and acting chops, but also his unique adventures and hobbies such as riding big bikes. 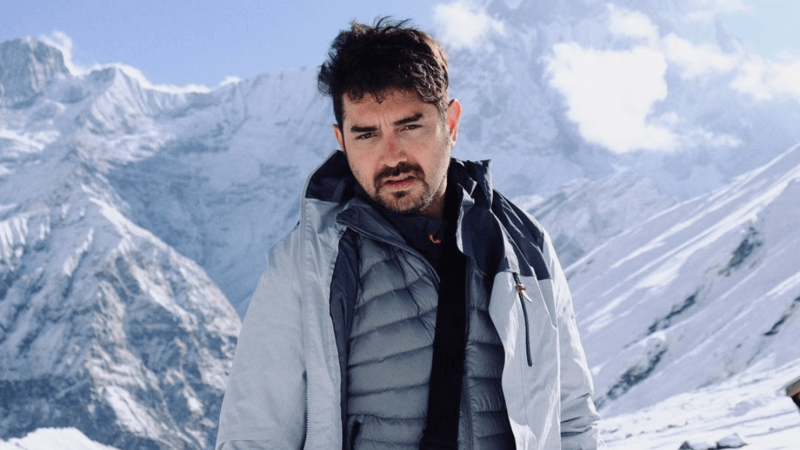 Adding to his adventurous repertoire, the actor scaled the Nepalese side of the Himalayan mountains over the holidays with his son, Draco Veneracion. The Himalayas are a popular hiking destination for mountaineers as it's home to several iconic peaks such as Mt. Everest and the Annapurna Massif.